Kerlyn loves to share her passion for Filipino food with others so that they too can delight in delicious Southeast Asian cuisine. Yields: Makes 20 siopao (per style). Siopao is a beloved Filipino staple consisting of a steamed bun stuffed with ingredients like meat, seafood, vegetables, and hardboiled eggs. It comes in its signature white color, round shape, and soft texture and is usually eaten with sweet and spicy sauces. 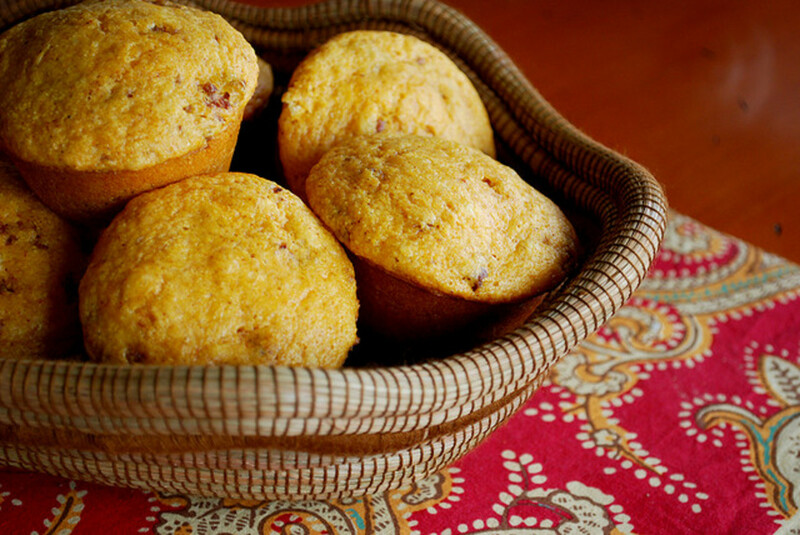 It is a favorite Filipino afternoon snack, or merienda, because it is usually eaten on the go without utensils. Siopao and its many varieties are actually found all across Asia in different, but similar forms. 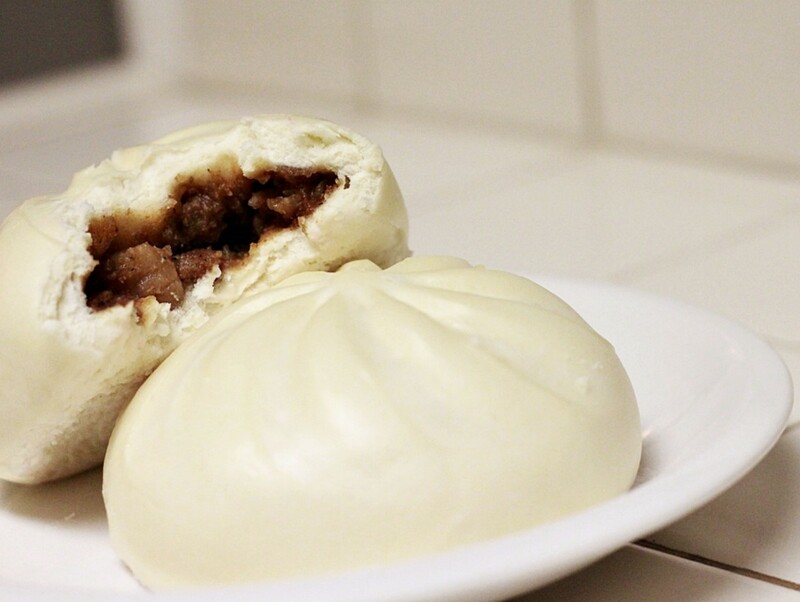 Its original inspiration derives from baozi, a Chinese stuffed bun that the Chinese people shared with their Asian neighbors during their ancient trades across the continent. 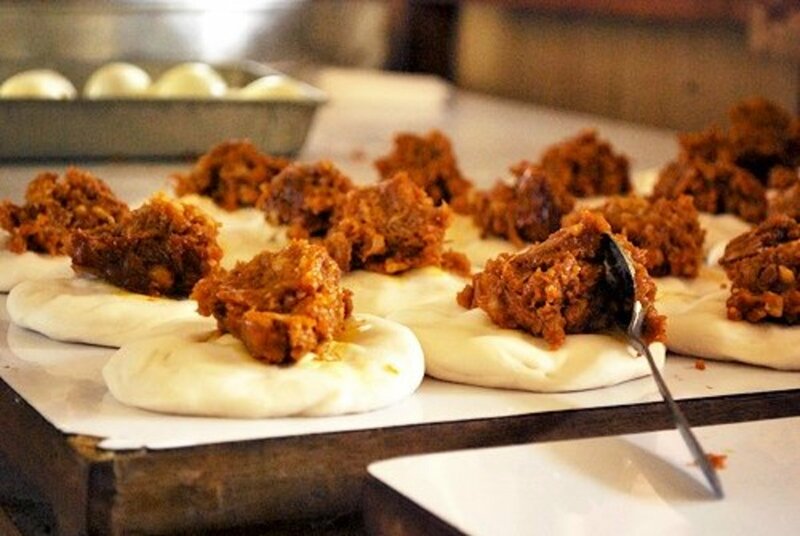 In the Philippines, siopao usually comes in two flavors—asado and bola-bola. Asado siopao is filled with diced meat—pork or beef—cooked in soy sauce and seasoned with salt and sugar. Bola-bola siopao, on the other hand, is filled with finely ground meat—again either pork or beef—mixed with egg and flour. Asado siopao has a chunky texture like that of the popular Filipino dish adobo, while bola-bola siopao has a smooth texture like that of another popular Filipino dish, embutido. 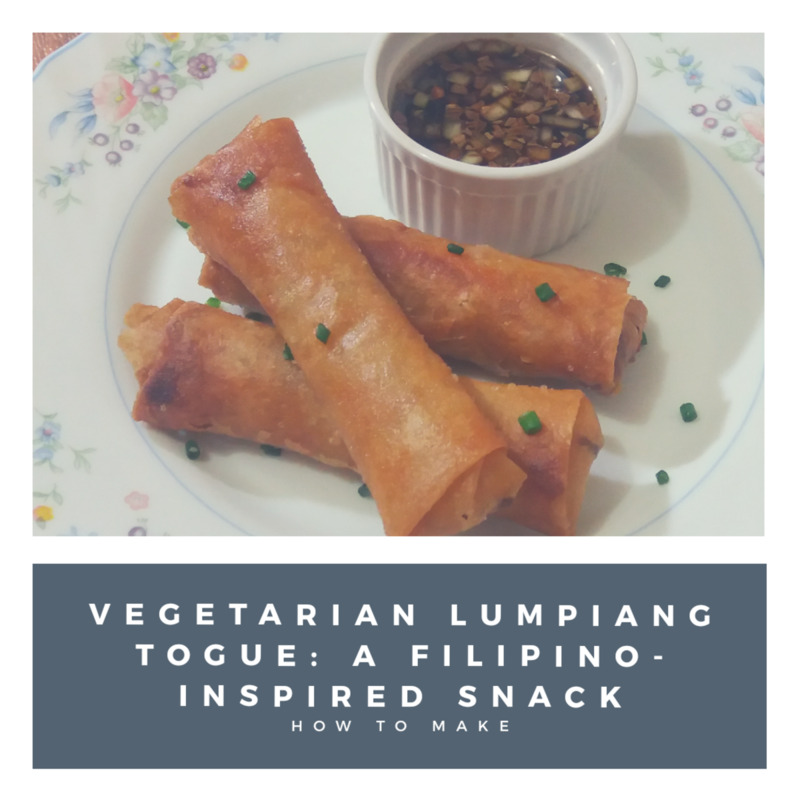 This recipe includes instructions on how to make both kinds of fillings so that you can decide which of the two is your favorite! In a pan set over medium heat, sauté garlic and onion. Add in pork or beef. Season with salt and pepper. Add in sugar and soy sauce. Pour in water, and add bay leaf. Add eggs and cornstarch. Mix well. Form mixture into small, round shapes. See below instructions for adding it to the dough. Just like with the asado-style filling, sauté garlic and onion over medium heat. In a large mixing bowl, combine all the ingredients except the small bits of hardboiled egg. Mix thoroughly. Add hardboiled egg. Mix well. Pour water into a medium-sized mixing bowl. 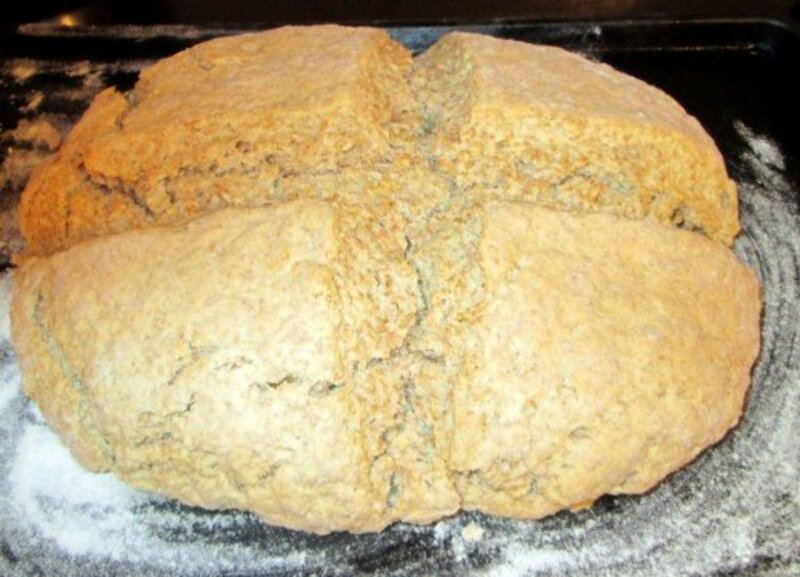 Add in yeast. Set aside for 30 minutes. Add in all-purpose flour and cake flour. Mix thoroughly. Sprinkle in sugar and salt. Mix thoroughly again. Pour in oil. 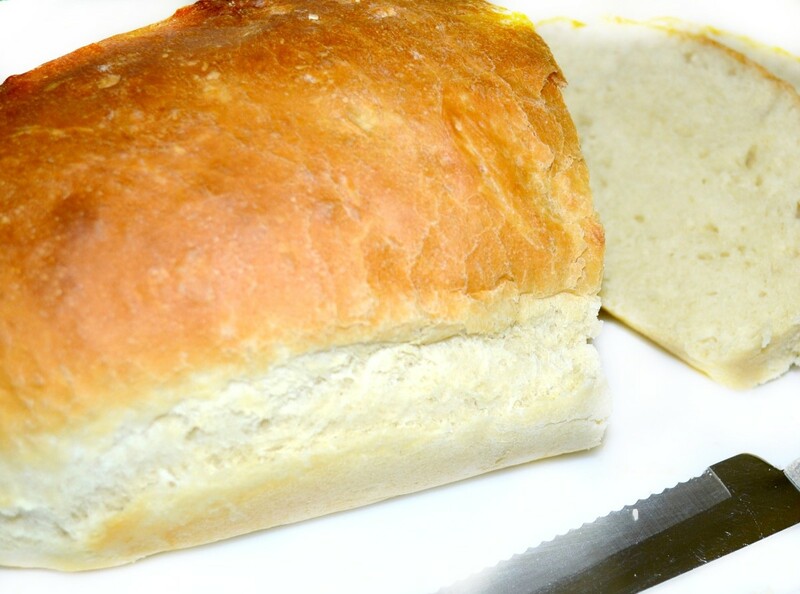 Knead dough until smooth and elastic. Set dough aside on wax or parchment paper for 90–120 minutes. 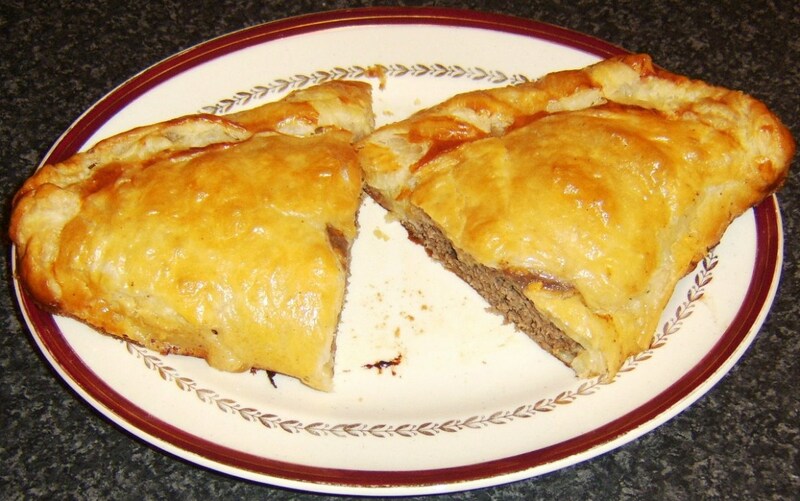 Divide dough into 20 pieces. Form each piece into round shapes, and set aside for another 30 minutes. Roll out the dough into flat, circular pieces. Place siopao filling—either the asado or bola-bola style, whichever you prefer—at the center of the dough. Cover by pulling the corners toward the top center. Wrap by pinching the top center well. Place stuffed dough on wax or parchment paper again. Set aside for another hour. Prepare a steamer by lining it with cloth. 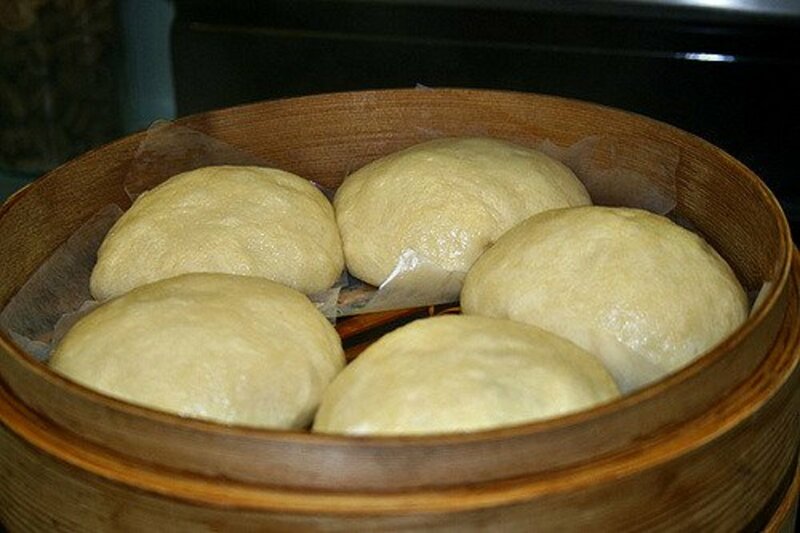 Place the siopao in the steamer and cover with another layer of cloth. Steam the siopao for a maximum of 40 minutes. 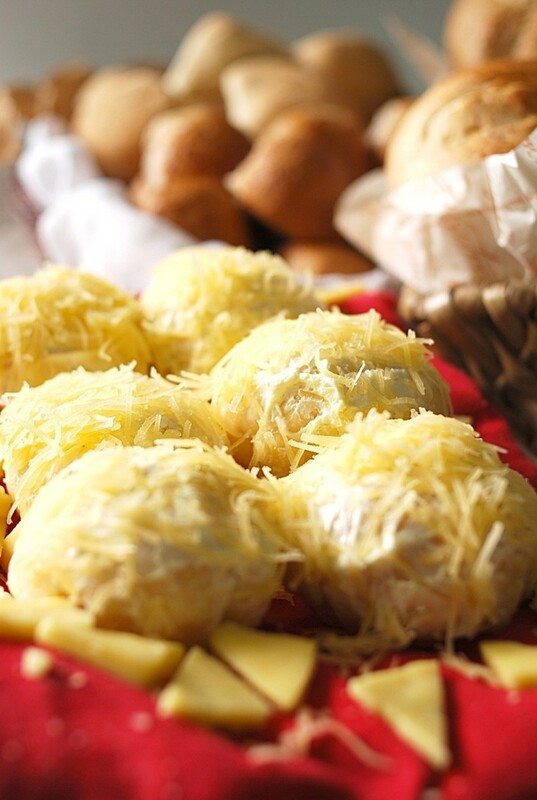 Siopao sounds very tasty and a great food to take with you! I can see many occasions where these would be great to eat! Thanks for sharing the recipes, I will try them! Siopao is one of my favorite foods and I really like to know how to make siopao myself. Thanks for the recipe. I'll bookmark and hope to try making it one day.